Please use the Church Finder search and the map on this page to help you find Christian churches in Basingstoke. You can search by denomination, or use the advanced search to search by the first part of your postcode (e.g. RG21) or other information. Click on each individual church for more information, including a description, if available. We are sorry if contact information is either missing or inaccurate. We suggest you search further on the internet for other websites to provide you with this information. Churches can make their own corrections and provide additional information by registering on this site to ensure your church details are up to date. 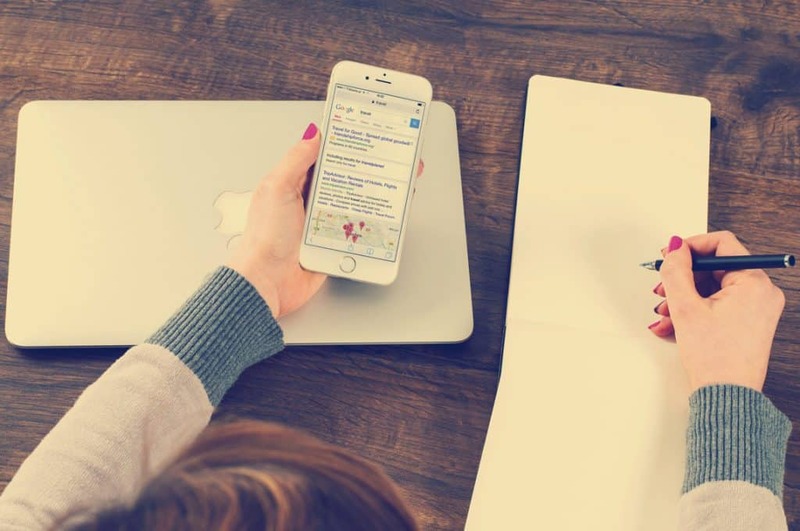 If Church Leaders/Administrators have any difficulties updating their church information (once registered and approved on the site), please contact the OneChurch Basingstoke Webmaster for assistance. The list is open to all Christian churches in Basingstoke. Membership of OneChurch Basingstoke is not required to be listed on Find A Church. We cannot guarantee the full accuracy of all data and we rely on users of this website to keep information up to date. OneChurch Basingstoke supports local churches through Fellowship, Communication, Mission and Prayer. Learn more here. We build friendship, encourage fellowship and work together among the churches and their leaders. We provide information about what is going on among local churches and Christian projects within the town. We are strategic in making Jesus known; we support Christian ministries in the town; building relationships with the Local Authority and other agencies. Praying across the town, expressing our complete reliance on God and seeking His will in all that we do. 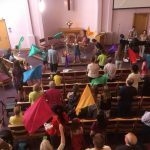 Basingstoke Christians Commit to Unity in Mission Basingstoke Christians committed themselves to unity in mission at the 2019 Unity Service held at The Salvation Army in Wessex Close. Methodist Church Jobs UK: Part-Time Circuit Administrator Those searching for Methodist Church jobs in the UK, are encouraged to apply as a Part-time Circuit Administrator for the Basingstoke & Reading Circuit.